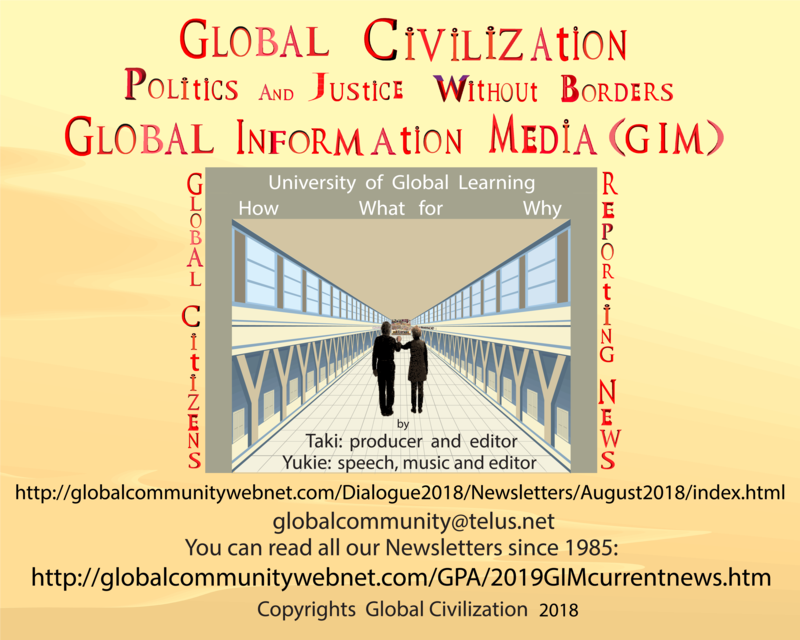 All Global Dialogue Issues are acceptable to Global Dialogue 2018 and are listed here. The issues section describes the list of all issues in more details. Issues found in Reports, Newsletters, Press Releases and Letters are also included and can be found from the following tables. Throughout Global Dialogue 2017, i.e. 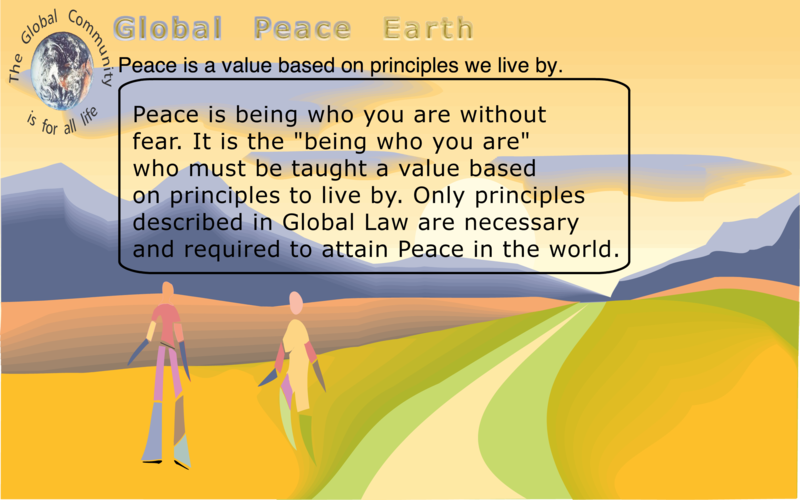 from September 1st, 2015, to August 31st, 2017, Global Peace Village will present several methods of teaching to children and youths as they are more likely to absorb and retain the internal structures needed to bring about Peace to future generations. These methods of teaching have already been laid down by the Global Community during the 1990s. We are showing some of the papers with their links just below here. 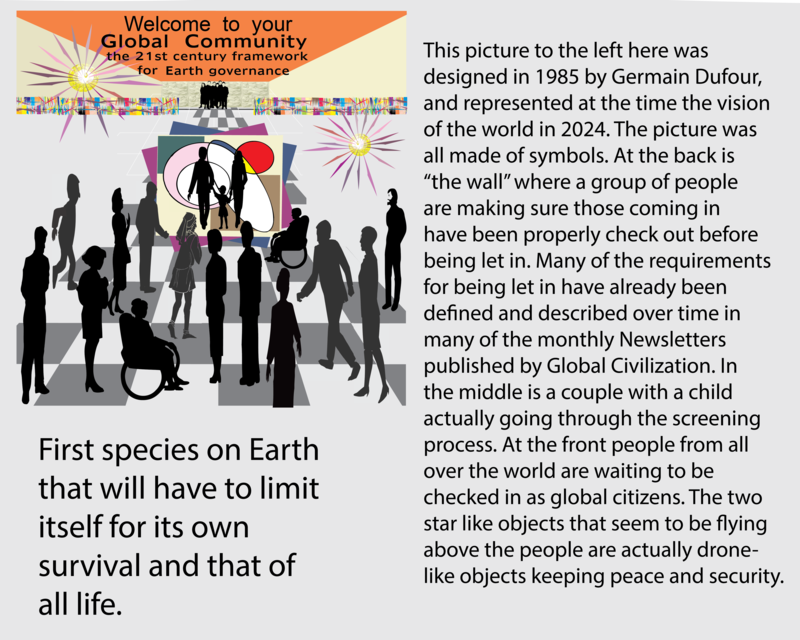 They were copied in http://globalcommunitywebnet.com/PeaceNow/Old1999Papers.html for fast reading. 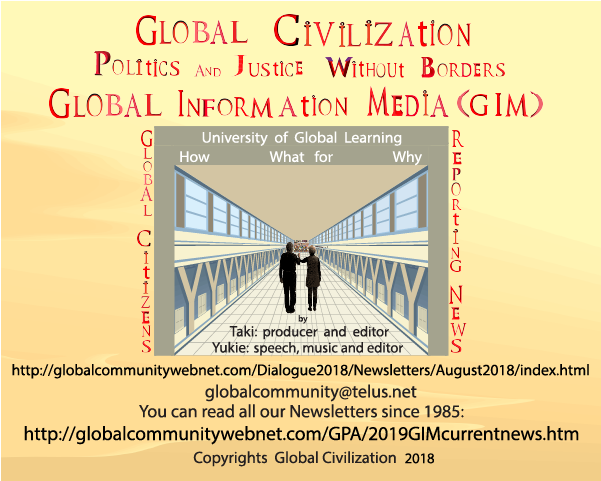 Global Dialogue 2017 started August 1st, 2017 on Internet. 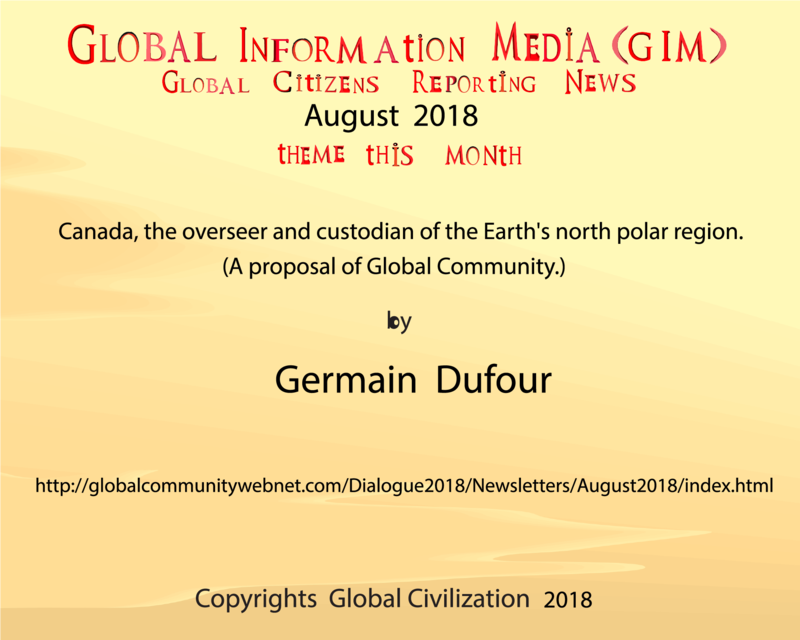 The period August 17-22 was a time for Workshop Sessions to be held in Toronto and a time for summarizing results, and August 31 was the closing of the Global Dialogue. Global Dialogue 2017 was being held all over the planet. Our website was used to relate results to everyone so as to continue the discussions with everyone else on Earth. 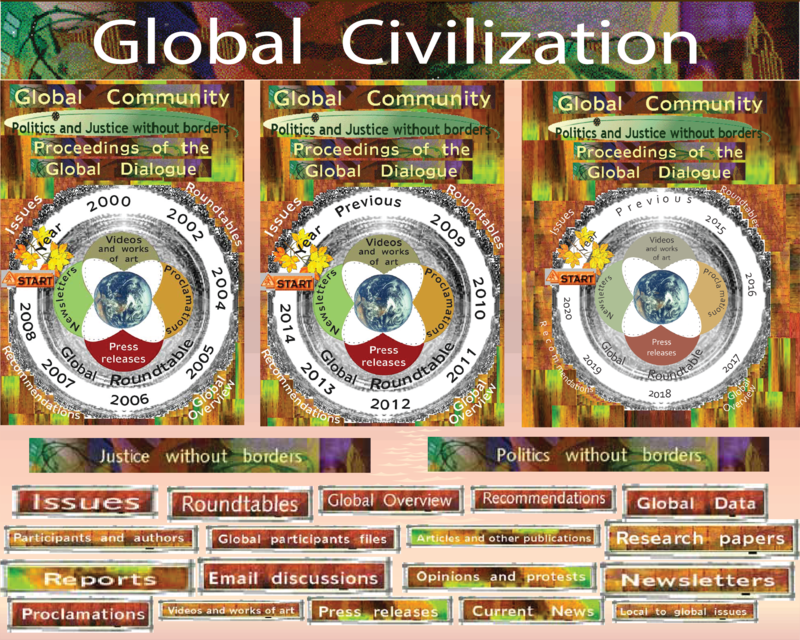 Global Dialogue 2000 was the Global Dialogue of the World Congress on Managing and Measuring Sustainable Development - Global Community Action 1 that started August 1st, 2000, on the Internet. 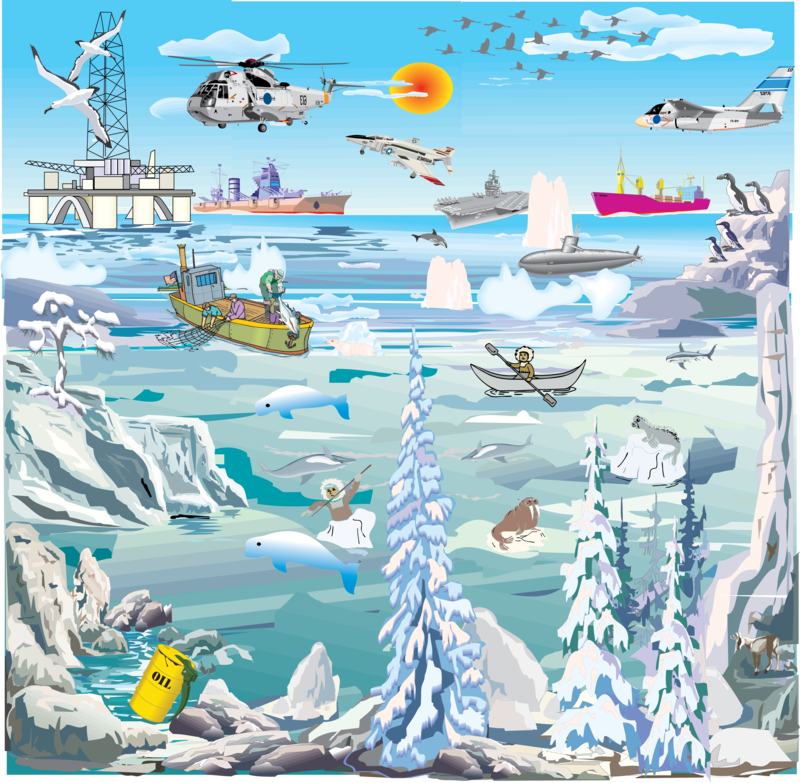 The same issues listed below were relevant to Global Dialogue 2017 Earth Management - all People together. We are showing here the Index of Global Dialogue 2000. Global Dialogue 2017 was being held all over the planet. 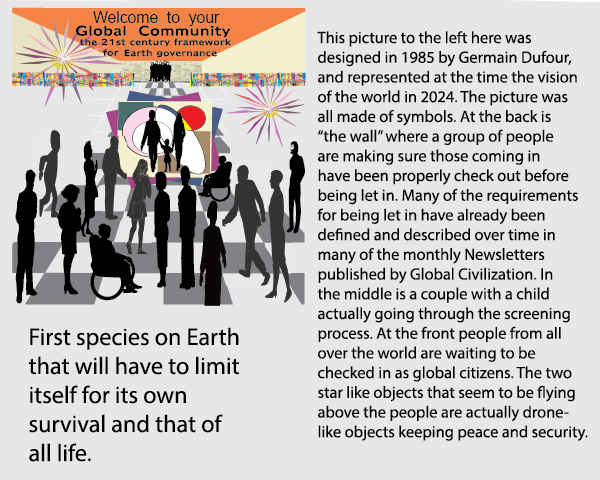 Our website was used to relate results to everyone so as to continue the dialogue with everyone else on Earth. Global Dialogue 2018 has already begun. 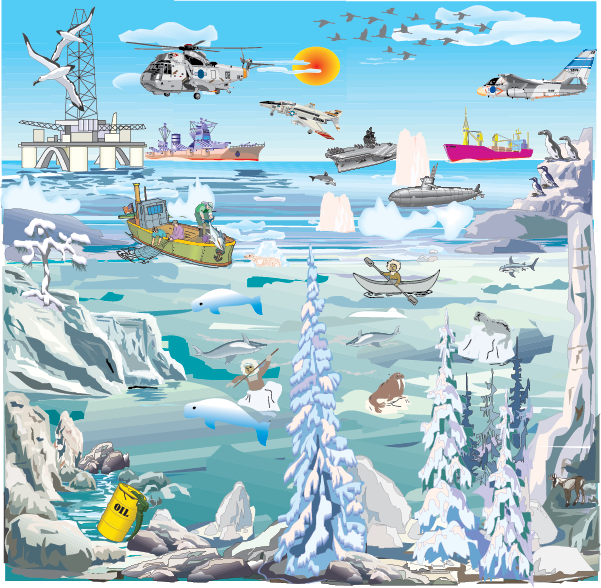 Roundtable Discussions have begun on the Internet and you can participate now, today. Start by going through the process described on the front page. This process was first developed and used during every Global Dialogue. Here is how it works. Participants send their articles, research papers, comments, recommendations, results from a forum or a brain-storming exercise. The work of each participant is entered in his/her individual FILE. Depending of what the Participant wants, the same work may be entered in the 'active session' of any issue. The following sections are 'active sessions' for Participants. All Participants are invited to send their papers, comments and recommendations to the Leaders of their choice and they may send them also directly to the Office of Global Dialogue 2018. Participants are required to communicate with their leaders of interest. You are required to discuss via email and send comments and recommendations to them. Leaders will relate to this website your comments and recommendations and summarizing results. Global Dialogue 2000 was the Global Dialogue of the World Congress on Managing and Measuring Sustainable Development - Global Community Action 1 that started August 1st, 2000, on the Internet. The same issues listed below were relevant to Global Dialogue 2018 Earth Management - all People together. We are showing here the Global Dialogue 2000 Issues. Global Dialogue 2018 was about Earth Management - all Peoples together. It was held in Toronto at the Harbourfront Community Centre, 627 Queen's Quay West, Toronto, Ontario, Canada. 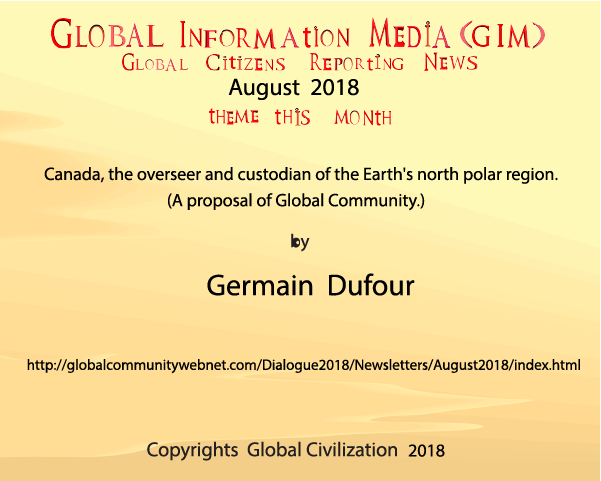 You may read about the Proceedings of Global Dialogue 2018. These Proceedings include Issues and Workshop Sessions of Global Dialogue 2018 We are showing here the Global Dialogue 2000 Issues.